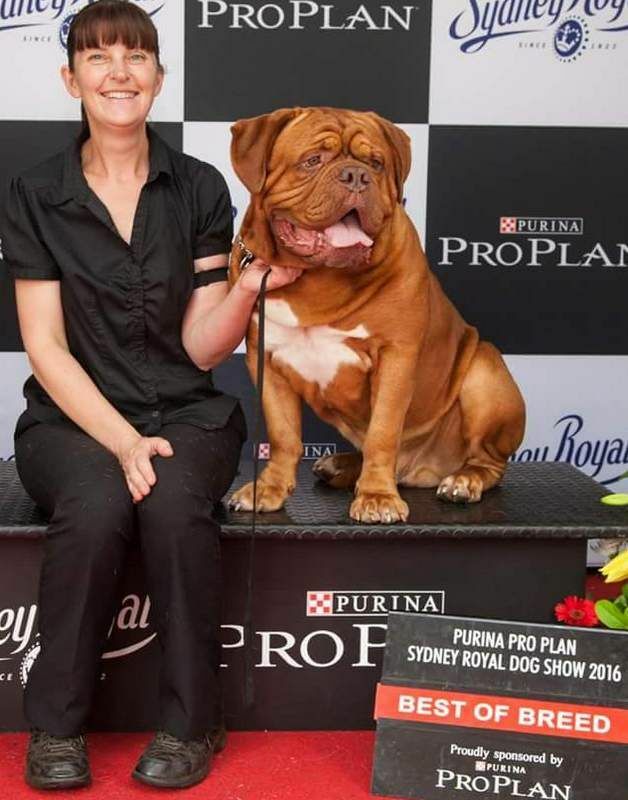 Breeders of QUALITY Dogue de Bordeaux's for almost 2 decades, breeding quality Dogues displaying structural soundness, health, temperament and type. This website is dedicated to all of our animals that have blessed us with their love and friendship over the years. To my beautiful grumpy Bull Terrier Trudie, who just wanted to be left alone. But most of all to Amos, Amber and A'Deaus our fondations who helped make Deauxrogue what it is today.